- Packing removal and creating etc. We believe that Foxl would be one of the best partners in your international trade. In order to provide the most optimal services to customers. 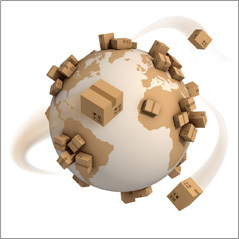 We have a reliable business partner network around the world that can handle your shipment. We can manage your export/import shipment through one window operation.